Just days after change in the political scenario in the parliament, many absurd regulations have been discontinued. One major such ban to be lifted is on the SMS services in Jammu and Kashmir. The Jammu and Kashmir government has finally lifted the ban imposed on SMS services for prepaid mobile connections in the state. 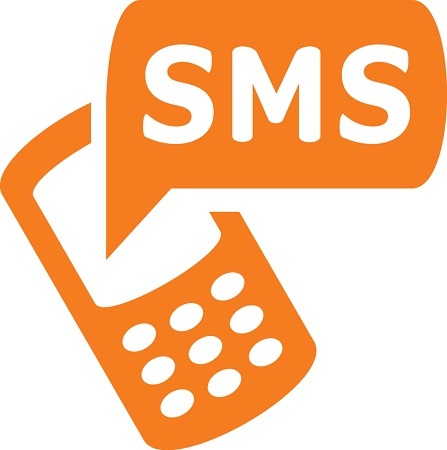 The SMS services were banned by the state Home Department in June 2010 after the Intelligence agencies claimed that the mobile phone SIM cards were issued by various service providers in the state without fool proof verification and this service was being used by separatist guerrillas to send messages to their cadre. However, after several pleas, the ban on SMS services for post-paid connections was lifted in last year. However now sources in various service providers confirmed that they have received instructions from the state government to resume SMS services on prepaid mobile phones as well with effect from today.